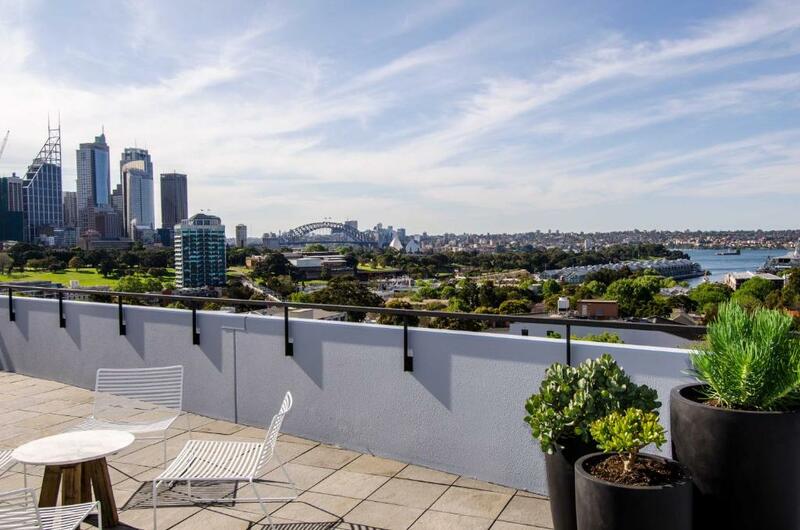 Lock in a great price for Sydney East Luxury Apartment – rated 9.6 by recent guests! One of our best sellers in Sydney! 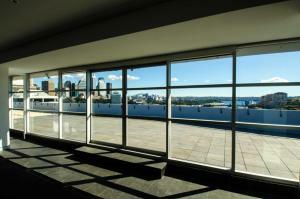 Set in Sydney, Sydney East Luxury Apartment offers self-catering accommodations with free WiFi. Offering private parking, the apartment is 0.9 mi from Capitol Theater. There is a dining area and a kitchen complete with a dishwasher and an oven. A flat-screen TV is offered. 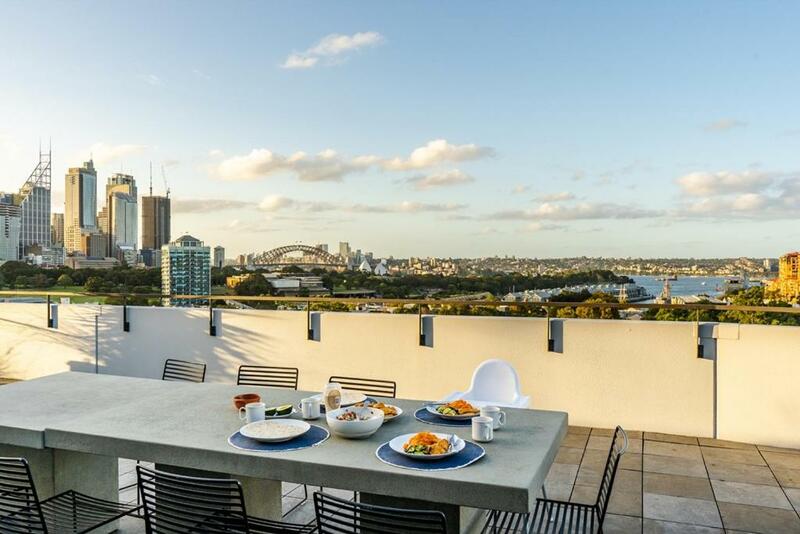 Guests can enjoy spectacular views from the balcony over looking the Iconic Sydney Harbor Bridge. 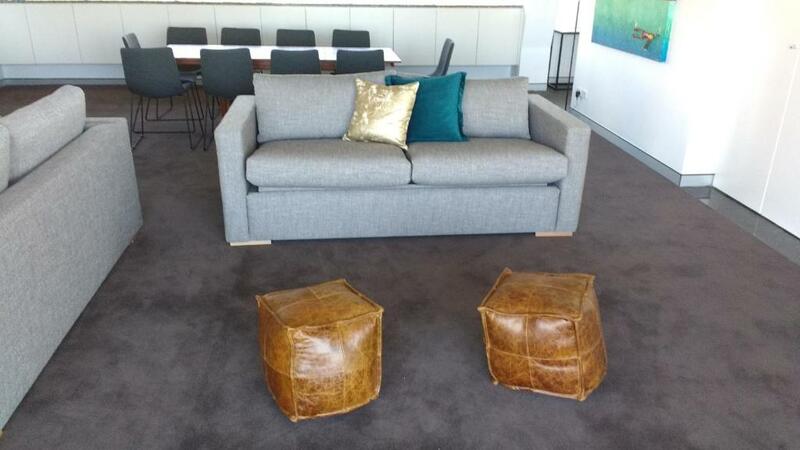 Allianz Stadium is 1 mi from Sydney East Luxury Apartment, while Circular Quay is 1.1 mi from the property. The nearest airport is Kingsford Smith Airport, 5 mi from the property. 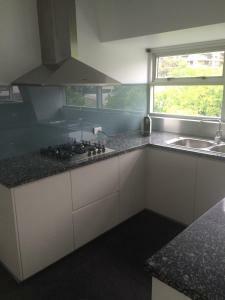 When would you like to stay at Sydney East Luxury Apartment? This apartment has a fireplace, iPod dock and balcony. 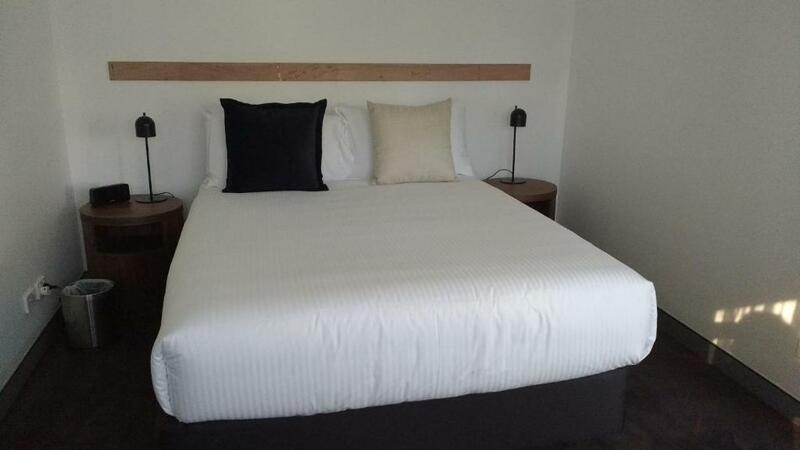 Private parking is available on site (reservation is needed) and costs AUD 45 per day. 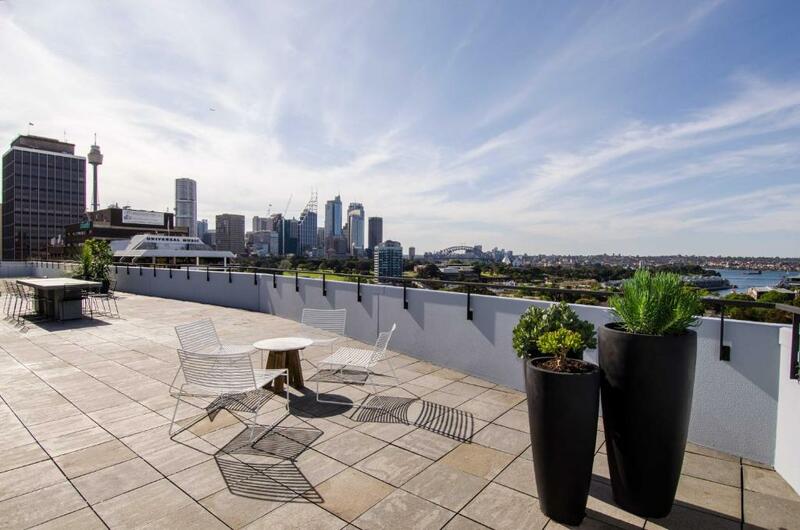 This penthouse boasts uninterrupted and expansive views stretching across Sydney’s glistening harbour waterway, the world renowned Harbour Bridge and Opera House as well as stunning views of the beautifully contrasted, built environment of the city skyline. 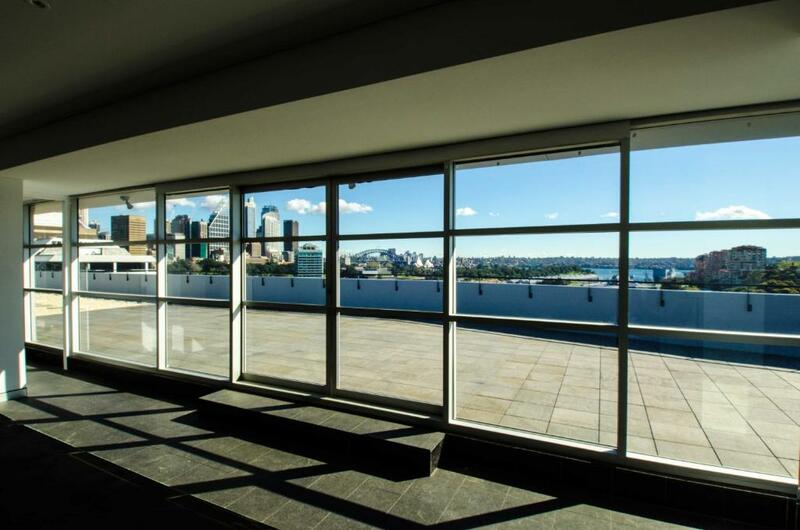 Sit with a glass of wine in peace or entertain with guests while enjoying the unprecedented 170 degree views of Sydney’s breathtaking beauty on your sprawling private balcony. 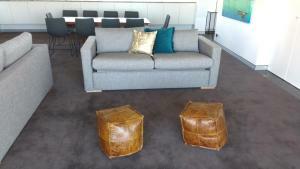 House Rules Sydney East Luxury Apartment takes special requests – add in the next step! Sydney East Luxury Apartment accepts these cards and reserves the right to temporarily hold an amount prior to arrival. Guests need be quiet between 2:00 PM and 10:00 AM. 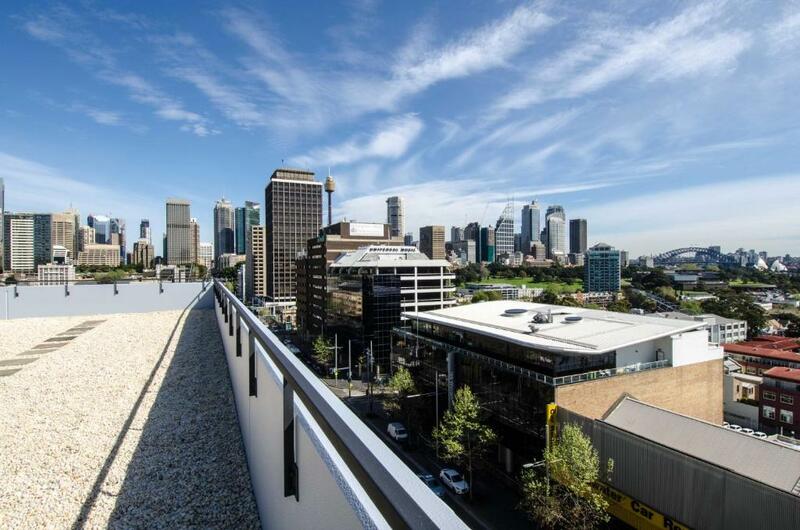 Please inform Sydney East Luxury Apartment of your expected arrival time in advance. You can use the Special Requests box when booking, or contact the property directly using the contact details in your confirmation. A coffeemaker would have been good.